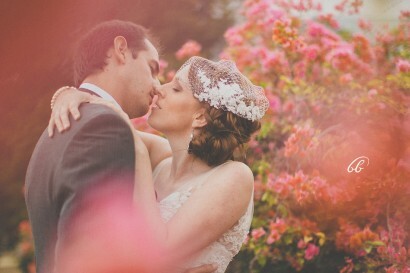 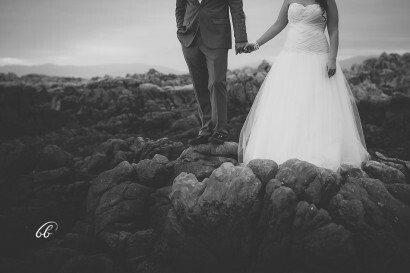 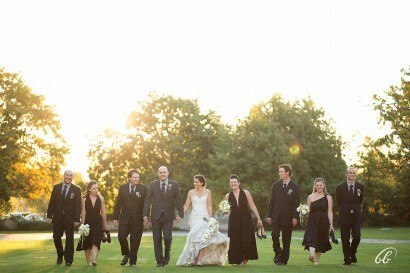 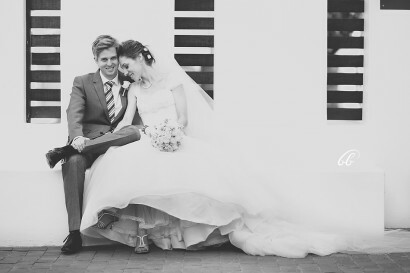 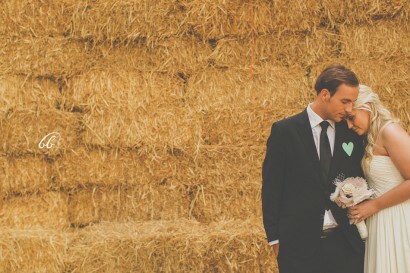 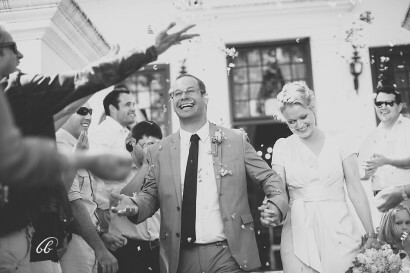 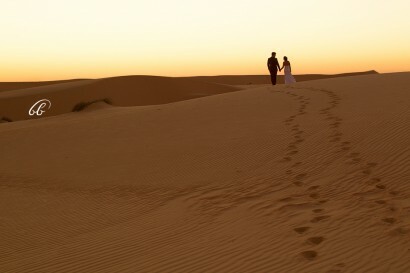 These are some of my favourite images from Renier and Madeleine’s wedding in February. 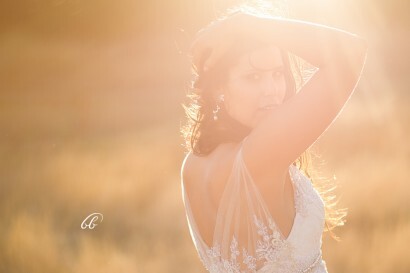 These are just a couple of my favourite images from Caylee and Theuns’ wedding in February at Beloftebos. 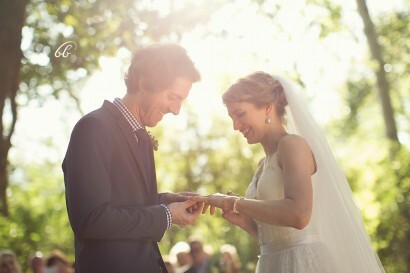 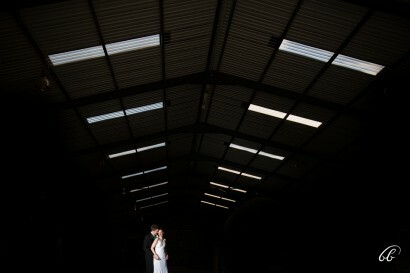 These are some of my favourite images from Grethe and Alex’s wedding in February.